To Love a Rose: TomKat Studio Free Downloads for "Operation Shower"
TomKat Studio Free Downloads for "Operation Shower"
Operation Shower is an organization that throws baby showers for mamas-to-be in the military or with spouses serving abroad. 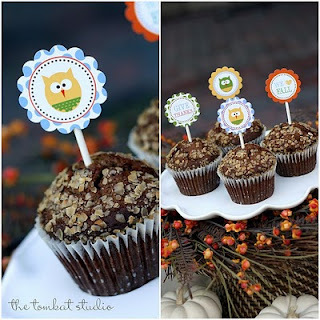 In honor of this upcoming season of giving thanks and this fabulous organization, one of my favorite bloggers, TomKat Studio, is offering up her super sweet "Give Thanks" downloadable party good designs for FREE to those who make a donation to this worthy cause or host a shower for a deserving lady themselves! Some of the super cute party items included in the FREE download from the brilliant TomKat Studios! What a great deal, and a win-win situation too! Click HERE to download the party goods and find out how to make a donation or throw a shower!